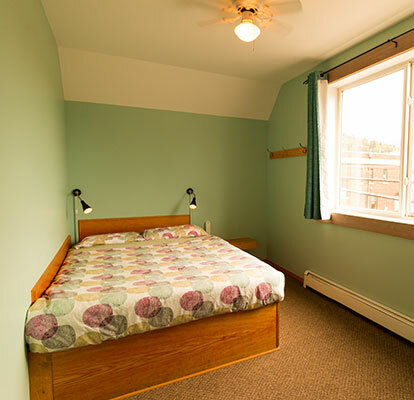 With four seasons of epic adventures, Revelstoke is the place to be and we are the place to stay! 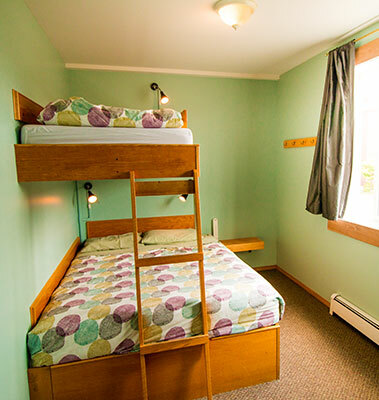 Located in the heart of vibrant downtown Revelstoke, we have the best location, great facilities and a lively, social atmosphere. 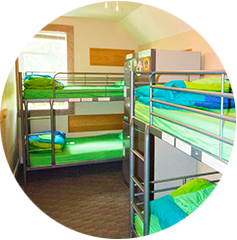 We offer simple, affordable accommodation for the young and young at heart. Everything you need for a great stay is right here! While staying you will enjoy complimentary Wi-Fi, use of kitchen facilities, areas to lounge, a TV room, secure storage for your gear and many other amenities. All of our guests receive FREE passes to the Revelstoke Aquatic Centre as well as FREE passes for the Revelstoke Mountain Resort shuttle (Seasonal). 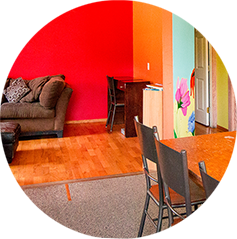 Our downtown location means that bars, restaurants, groceries and shopping are all within easy walking distance of the hostel. Whether you want arts, culture or to explore the local watering holes, it is all here, nearby. 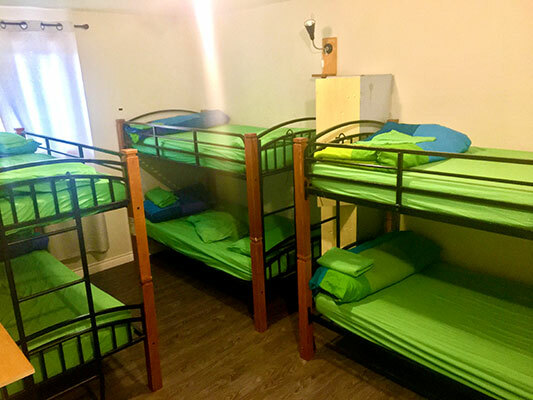 Book your stay at Revelstoke Backpacker Hostel for a friendly, comfortable base as you explore the area and experience all that Revelstoke has to offer. 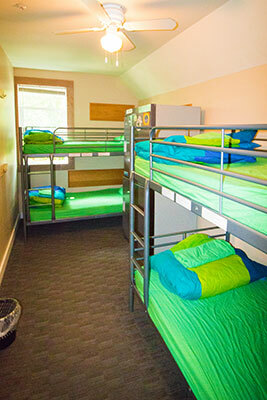 All rooms are equipped with reading lights and charging stations. 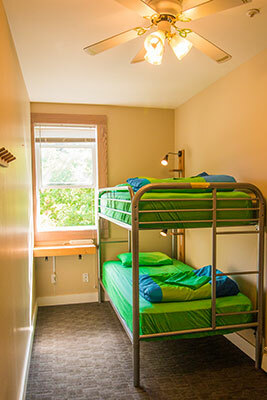 Dorm rooms have lockers (bring your own lock).